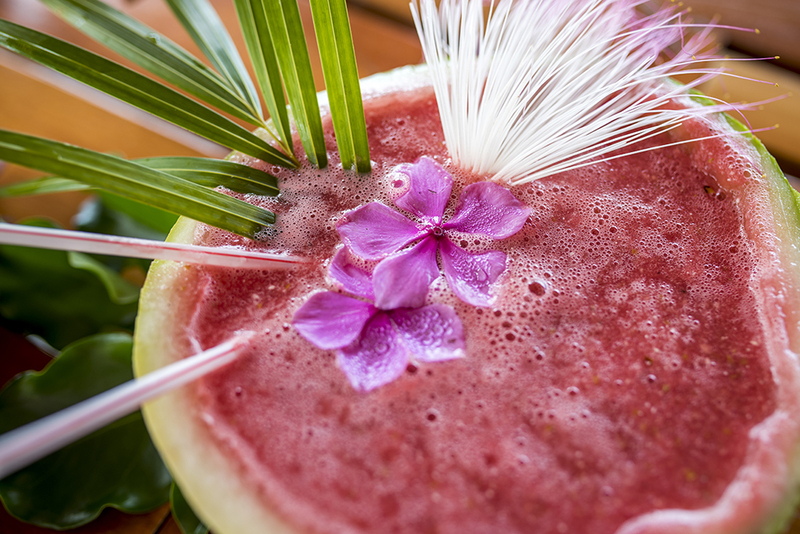 Taki Beach Bar & Grill serves fresh local cuisine right on the beach. 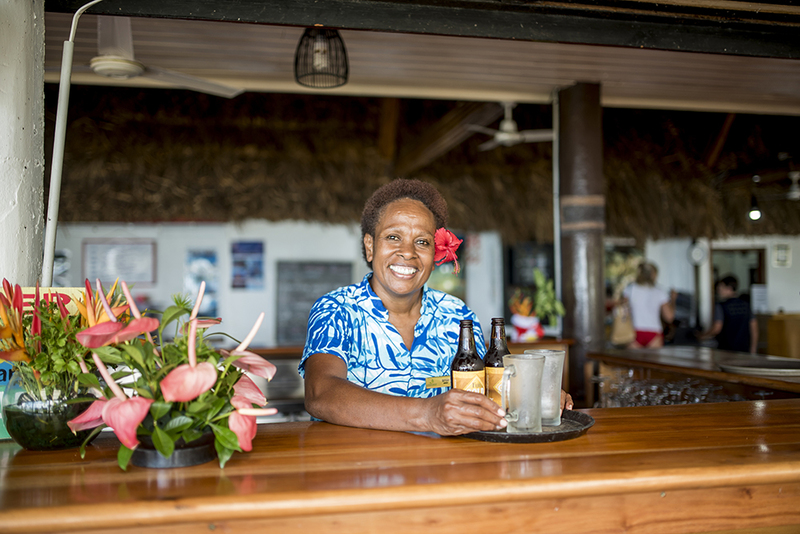 After working up a thirst during the day, there’s nothing better than heading home to your secluded slice of paradise to soak in the sunset, watch schools of colourful fish swim by or chill out under the starts while enjoying a few ice-cold beers, wines or cocktails (taki means ‘one more’ in Fijian, after all!). Come on down between 5pm – 7pm for great drink specials every night. The sound of the Lali drum will let you know when happy hour is in full swing, and if you’re lucky, you can catch the torches being lit at 5pm.